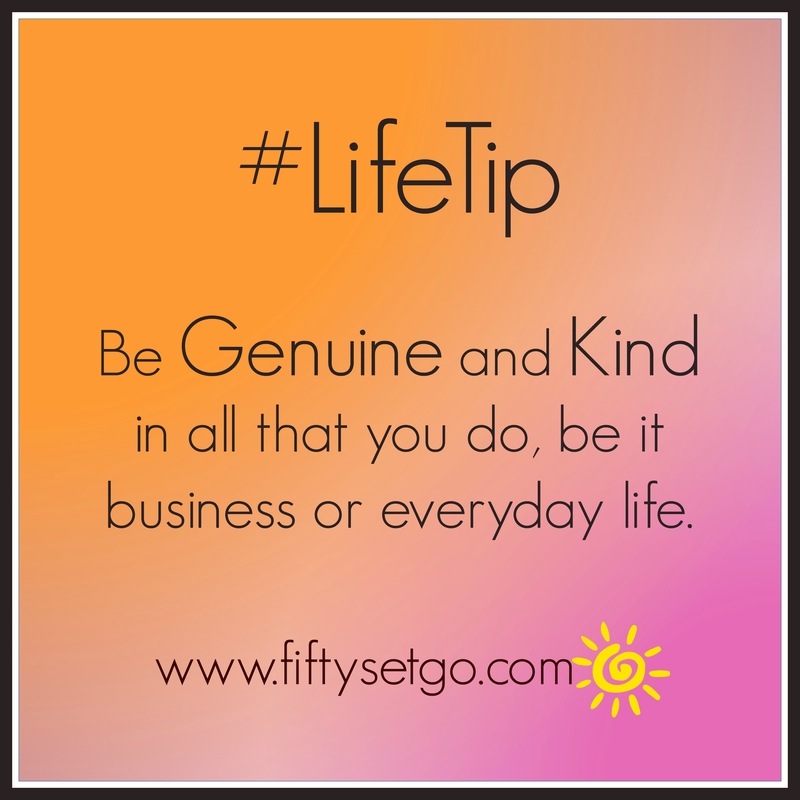 biz tip | FIFTY SET GO! I told a friend this morning that I am, philosophically, a changed person these days. At the moment I was able to get up from the floor of the garage after the ladder incident, I developed a new outlook on life. I focus my energy on the good rather than all the negative that swirls around us. That’s a big shift. That’s not to say I don’t get sucked in from time to time. I’m human afterall. But I try. Doing so has brought about an odd sense of underlying calm. Most of the time 😉 I’ve gained the ability to view challenging situations less emotionally than before. It’s a whole new thing for me, and I rather like it! I’ve also learned to be more “me”, to lower the proverbial wall a bit and let folks get to know me a little better. Yup, I’ve got a wall. In fact, a former boyfriend once told me that the brick wall I live behind makes it hard for people to get to know the real me. Maybe a few of those bricks are falling away? I’m slowly learning to meld them together. It’s not always easy. I have found that being more “me” in my professional world brings wonderful rewards. I never expected that. I used to freak when my worlds would collide. Now I allow a bit of grey area. To my surprise, it’s less exhausting that way! Who knew? Former boyfriend was onto something. Too bad I was too young to listen back in the day. Well, that’s ok. I am who I am today thanks to my yesterdays. Be generous. Be kind. Be genuine. Be all of this in all that you do. You’ll be surprised how rewarding it is to simply be you!